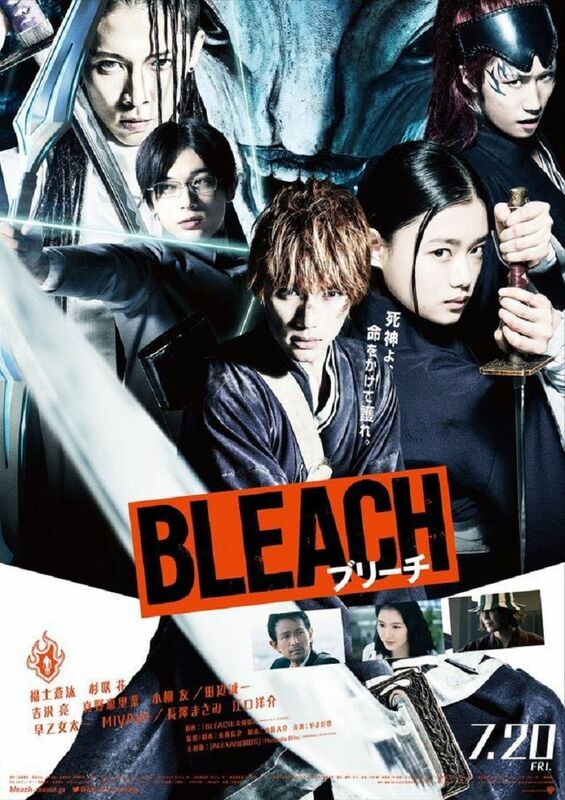 Ichigo Kurosaki is a teenager from Karakura Town who can see ghosts, a talent which lets him meet Rukia Kuchiki, a Soul Reaper whose mission is to ushering the souls of the dead from the World of the Living to the Soul Society while fighting Hollows, monstrous lost souls who can harm both ghosts and humans. When Rukia is severely wounded defending Ichigo and his family from a Hollow she is pursuing, she transfers her powers to Ichigo so that he may fight instead of her, while she recovers her strength. But Ichigo finds himself in a fight beyond imagination as he contends with both a pair of Soul Reapers sent to retrieve Rukia against her will and the monstrous Hollow known as Grand Fisher.